In the realm of the paranormal, there are those special people we call psychics. 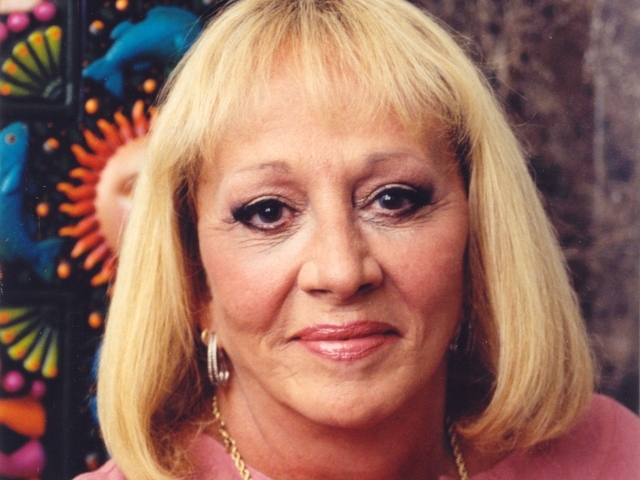 I was sad to learn that Sylvia Browne, beloved psychic and author, had died on November 20, 2013. She was known for her work as a medium helping others contact those they had lost. From the several of her books comes an overall view of whom and what Sylvia Browne was and always strived to be. She will be missed. Keeping our lives in perspective is difficult for everyone. For many, holidays, birthdays, and anniversaries become overwhelming events; not to mention job changes, family crises, and personal issues. We lose perspective and become preoccupied with things we cannot change. Sylvia Browne helps readers get back into the spirit of appreciating their life with this inspirational book that reminds them of the countless blessings that we received before coming into this world. The Other Side has a lot to teach us, and Sylvia Browne shares its most important wisdom and comfort. With chapters on forgiveness, past lives, contacting The Other Side, and finding your life’s purpose, among others, Sylvia Browne tells uplifting stories of those people she has helped find their way in this world through remembering their time in the afterlife. Sylvia Browne believes that if we can remember why we are there and what we are supposed to be doing here, then our lives will become happier, healthier, and more spiritually fulfilling. Let Blessings from the Other Side be your guide to remembering how beautiful your life can be. Sylvia Browne has been working as a psychic for forty-eight years, and regularly appears on the Montel Williams Show. She is the author of the bestsellers Adventures of a Psychic, The Other Side and Back, and Life on The Other Side. Insight is Sylvia Browne’s exploration of her fifty years of psychic readings, in her own words and in the words of those whose lives she’s touched and often changed forever. Her stories about life as a psychic, as candid and down-to-earth as Sylvia herself, offer whole new perspectives on the profound, varied, worldwide impact of her extraordinary gift. Covering a wide variety of subjects including love and relationships, health and illness, family, finances, spiritual issues, legal cases, pets, and lost items, Insight is Sylvia’s generous reflection about being a psychic and how she discovered the compassion to nurture each and every one of her clients throughout her unique and distinguished career. With millions of copies of her books in print, Sylvia Browne has proven herself the reigning expert on psychic phenomena. Now Sylvia gives readers an unprecedented look at the way so many of our health and relationship problems have their roots in our unresolved past lives: from unexplained illnesses to bizarre phobias, from irrational anxieties and fears to the partners and lovers we choose. Even birthmarks and recurring dreams can be traced directly back to these past existences. In the friendly, no-nonsense style that her fans have grown to love, Browne shares amazing and inspiring real-life stories of people who have transformed their lives through understanding their previous existences. See your local library for more about the psychic realm and Sylvia Browne. 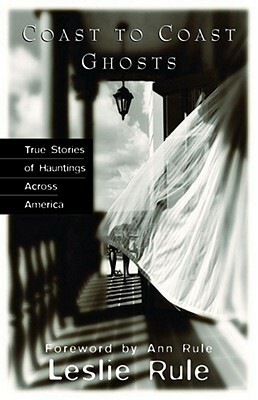 We all love a good ghost story and I usually reach for the non-fiction or true tales of haunting. The Sweetwater County Library shelves are filled with such legends. We try to fill all areas of the paranormal with books, videos, and other media. 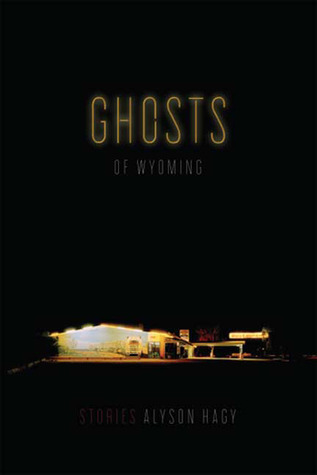 In Ghosts of Wyoming, Alyson Hagy explores the hardscrabble lives and terrain of America’s least-populous state. Beyond the tourist destinations of Jackson Hole and Yellowstone lies a less familiar and wilder frontier defined by the tension wrought by abundance and scarcity. A young runaway with a big secret slips across the state border and steals a collie pup from the Meeker County fairgrounds. A chorus of trainmen detail a day spent laying rail across the Wyoming Territory, while contemporary voices describe life in the oil and gas fields near Gillette. A traveling preacher is caught up in a deadly skirmish between cattle rustlers and ranchers on his way from Rawlins to the Indian reservation on the Popo Agie River. Locals and activists clash when a tourist makes an archaeological discovery near Hoodoo Mountain. Alyson Hagy was raised on a farm in the Blue Ridge Mountains of Virginia. She is the author of three previous collections of short fiction and two novels, Keeneland and Snow, Ashes. She lives and teaches in Laramie, Wyoming. Who can resist a good ghost story…the kind that gives you goose bumps, makes your hair stand on end, and leaves you terrified of the dark? 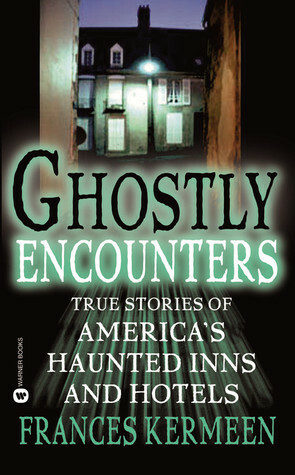 Coast to Coast Ghosts: True Stories of Hauntings Across America is filled with black-and-white photographs and real-life spine-tinglers that take you on a nationwide journey to places where the dead refuse to rest, from Seattle to San Diego and from New Orleans to Key West. By Interviewing credible witnesses, historians, and renowned parapsychologists, as well as researching forgotten library archives, author Leslie Rule has validated sighting after sighting. This is a book that you won’t soon forget. ..no mater how hard you might try. Leslie Rule, a professional photographer, is the author of Whispers from the Grave and Kill Me Again. She is the daughter of best-selling true-crime author Ann Rule. Her lifelong fascination with the paranormal began in a haunted house built on an Indian burial ground overlooking Puget Sound where she grew up. She currently lives with her husband in Seattle, Washington. The Utah hotel where poltergeists torment the maids and frighten young schoolchildren. For these and many others please stop by the Sweetwater County Library or your local library.